Are you bored of teaching the alphabet as always. 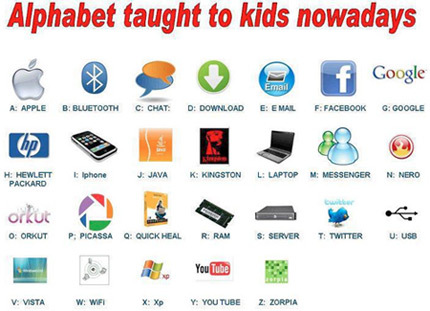 Why don't you teach the technological alphabet? Revise personal pronouns and possessive with your students. First, tell them to check similarities and differences among them. Then let them fill a grid with missing gaps. Teaching English by Fran | Guess Who? / ¿Quién es quién? 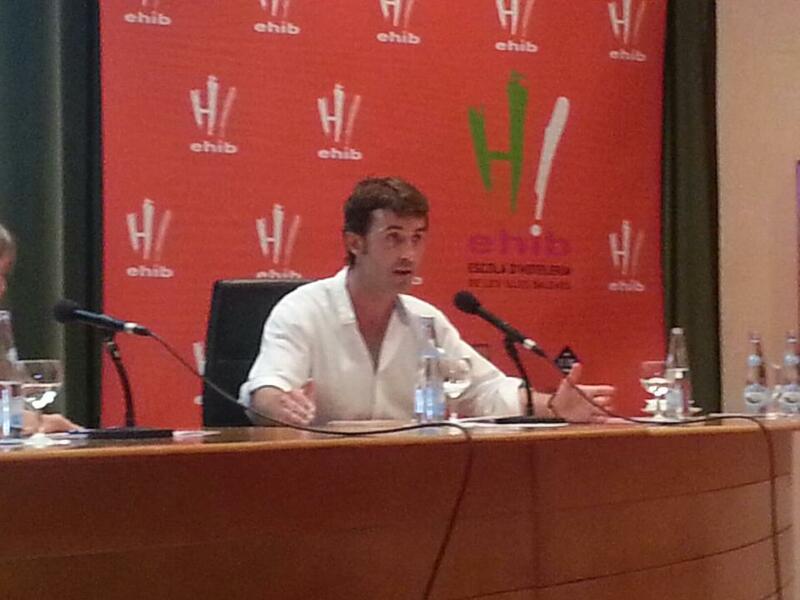 I APABAL Convention "Energizing Teaching"
Summer break is over. We restarted school last Monday with the September teacher's board meeting and immediately afterwards, some of my students came to revise their contents in the September retakes. They were doing an extra effort during the summer completing some summer tasks and updating their unsucceeded June subjects. If you are a universitarian, you may still have some shortly. 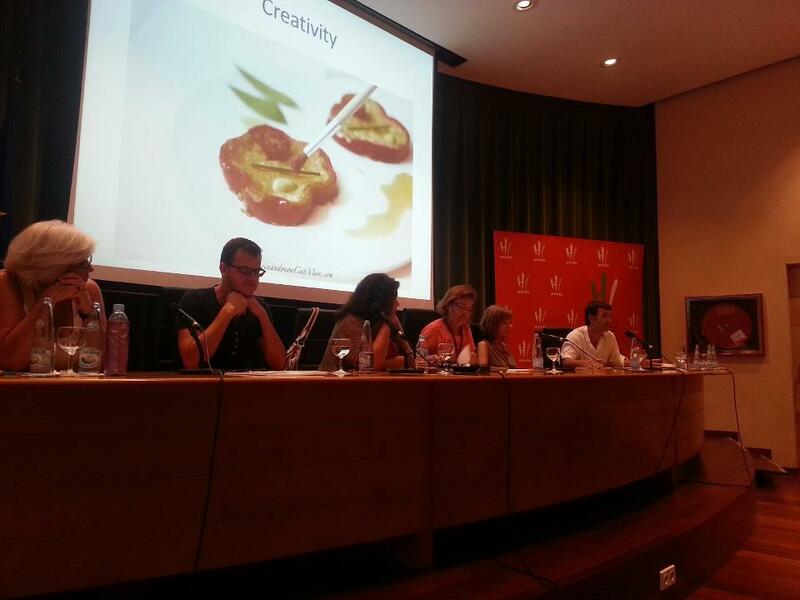 During the summer, I have been preparing a short talk at the I APABAL Convention in Palma, "Energizing Teaching". I am part of a round table Present Challenges for the English Language Teacher where I am modestly talking about Creativity. I hope that everyone enjoys it as much as I have enjoyed while preparing it.